Hey and welcome to my stop on the tour for Breaking Through, the new novel by the awesome d. Nichole King! 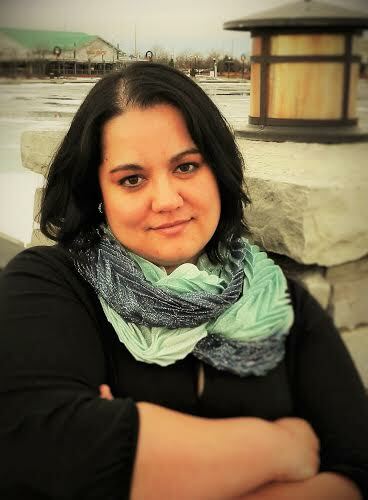 I have been lucky enough to interview her plus I have an excerpt too! So without further ado scroll down and check out Breaking Through and meet D! 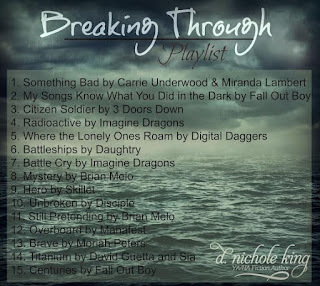 Hey d, thanks for stopping by on the blog today! Hi Heather! Thanks for having me today! 1. What authors have inspired you so far in your writing career. Inspiration comes in so many forms. Honestly, I don’t know what I’d do without my writer besties Sunniva Dee, Laura Thalassa, and Angela McPherson. The four of us work so well together, and we love bouncing ideas off each other. As for reading, I love Cheryl McIntyre, K.A. Tucker, Coleen Hoover, Kim Holden, and Amy Harmon. 2. How do you fit writing in to your day? That is the million dollar question! I have four children under the age of four that keep me super busy. But I write some in the afternoon while the two youngest are taking a nap. A couple nights a week, my husband watches the kiddos while I lock myself up in my bedroom. And then, of course, there are the nights I stay up till 3 am. 3. Do you put any of yourself in to your characters? I think it’s impossible not to. I wouldn’t say any of my characters are based on myself, but I would say I put a little piece of me in each of my characters. 4. 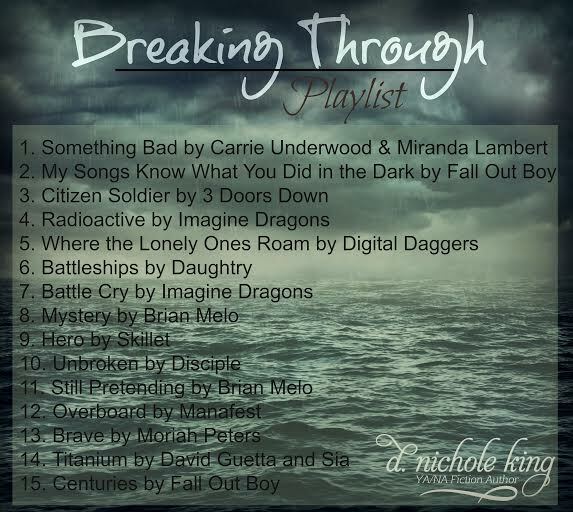 Tell me about Breaking Through? 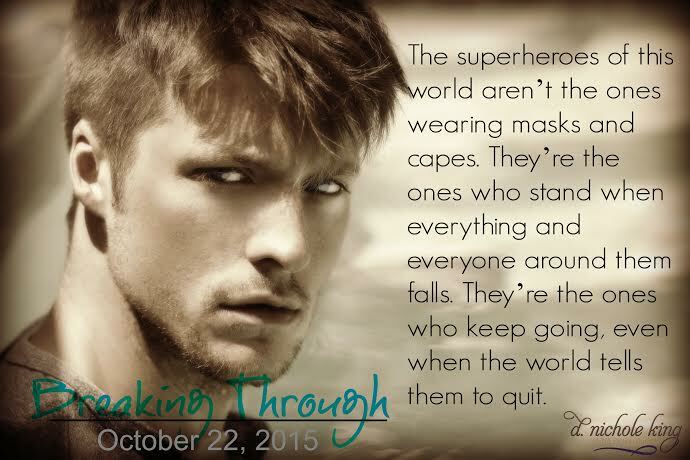 Breaking Through came about because Cheryl McIntyre wanted to do a superhero anthology. So the first half of this book debuted in “Beneath the Cape: A Superhero Anthology.” Every author-earned dime went to support the Wounded Warrior Project. The anthology is no longer available, but many of us are releasing our stories individually. 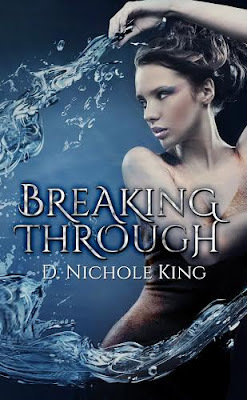 I like to think of Breaking Through as X-Men/Frozen/Percy Jackson/new adult romance. There’s a great mixture of all of it. There’re twists and turns. Action and romance. Humor and surprise. 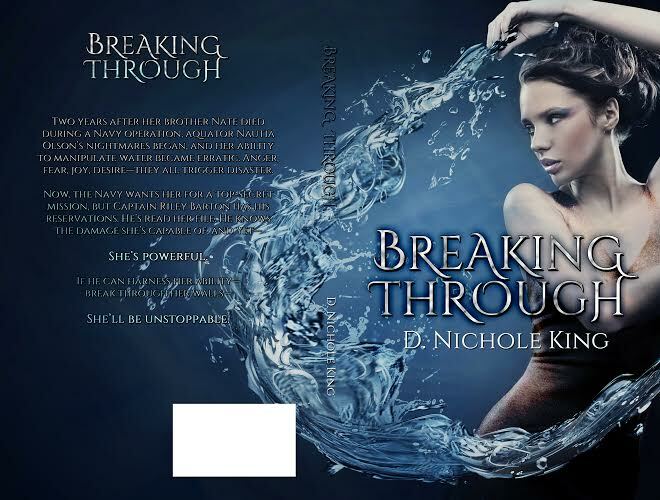 Everything you’d want from a romantic suspense with a paranormal twist! 5. 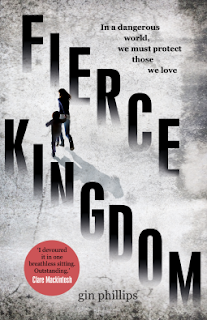 Of all your books so far, who has been your favourite character? Kate from “Love Always, Kate.” She is such a strong character and a huge inspiration to me! 6. Desert Island books - you can take three what would they be? 7. What do you have coming up? 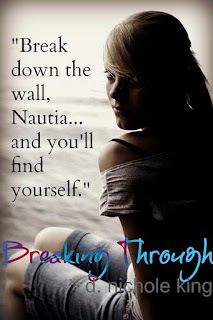 My next project will be to finish up the last book in my YA urban fantasy series, The Spirit Trilogy. Fans are waiting for the conclusion of this ghostly romance, and I'm excited to deliver! Thanks for your fantastic answers!